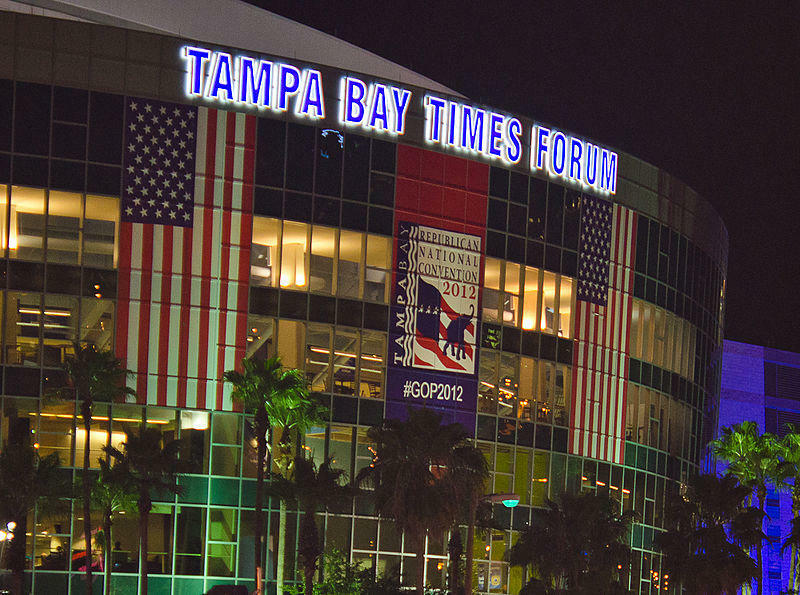 The 2012 Republican Convention was held in Tampa Bay, FL. Cincinnati will make its case late Monday as to why the Republican convention national site selection committee should pick the Queen City for 2016. About a dozen people, including Hamilton County GOP Party Chair Alex Triantafilou, Hamilton County Commissioner Greg Hartmann, and Cincinnati Council Member Amy Murray are part of the presentation to the Republican National Committee headquarters in Washington D.C.
Three Ohio cities are on the list of eight finalists announced last Thursday by Republican National Chairman Reince Priebus. Congratulations to Cleveland, Cincinnati, Columbus, Denver, Dallas, Kansas City, Las Vegas & Phoenix for moving on to the next phase. As late as Friday, Triantafilou was getting pointers from somebody in Columbus who had been successful in the site selection process. He would not say who. Monday's multi-media presentation will try to convince the committee why Cincinnati is the right location. According to Triantafilou, "We think it's the prime location electorally. We think coming into Southwest Ohio and the critically pivotal swing state of Ohio for a week would be a big boost to our candidate." 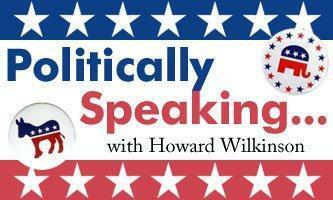 The Hamilton County Republican Party Chair says he expects to hear something from the committee in the next few weeks. Will Cincinnati host the 2016 GOP convention? We’ve seen big, high profile conventions and other gatherings in Cincinnati plenty of times in recent years. We’ve had the national NAACP, the national FOP and others. We’ve hosted Major League Baseball’s Civil Rights game twice; and, next year, Great American Ball Park will host another whopper, the All Star Game. All have brought beaucoup dollars into the city. But the big prize might be right around the corner – a national presidential nominating convention. The Republican National Convention to be exact.